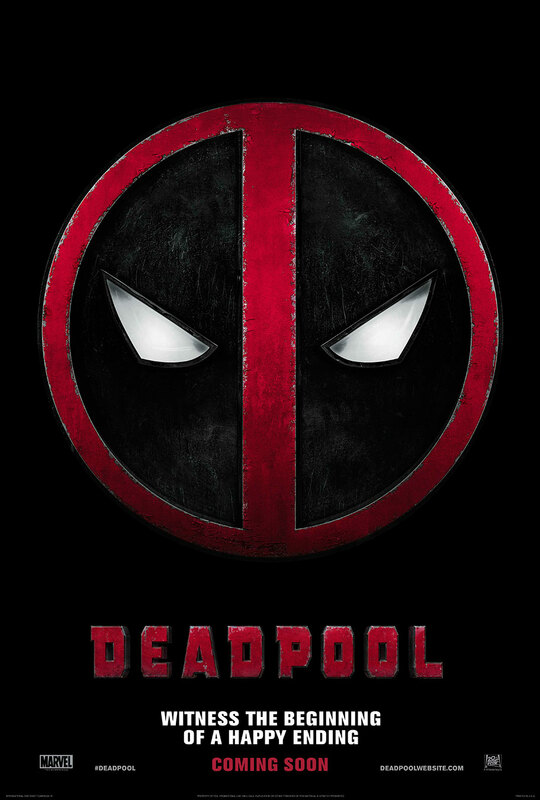 Based on what you know about Deadpool – via comics, film trailers, social accounts – how do you interpret his personality musically? Prompt: What theme would you write for such a vulgar, humorous, yet heroic character? Without hearing most of my my score or even the full context of the film, I’d like to see what you come up with.